Amelanchier Prince William is a deciduous small tree or shrub with large star shaped pure white flowers in March to April and June. 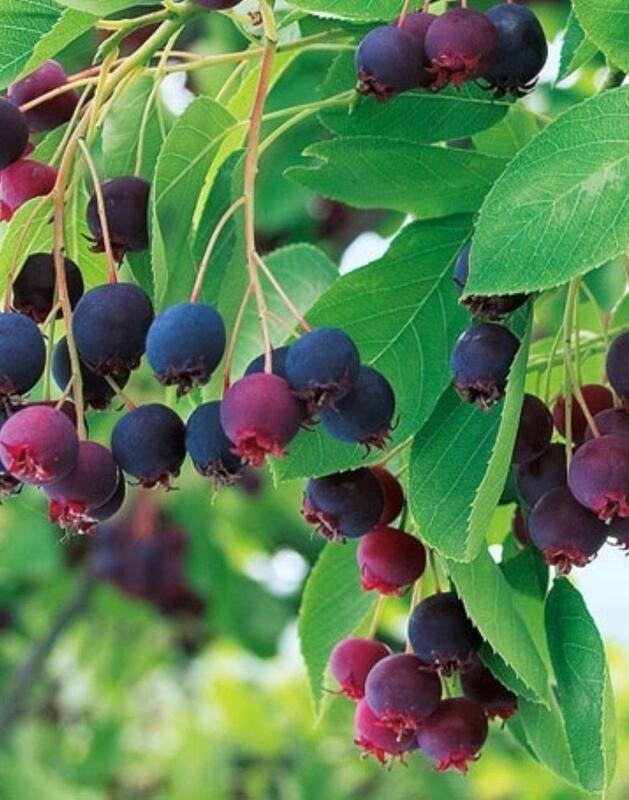 Produces delicious sweet small dark reddish purple fruits after flowering and has beautiful orange red coloured foliage in autumn. Fruits are ideal for mixing with other fruits for juices jams and puddings. Can be planted in full sun or part shade conditions. Eventual height up to 9 metres with a spread of up to 2.5-3 metres.